The US Shop! Association Awards and Global Awards will also be held as part of the event. 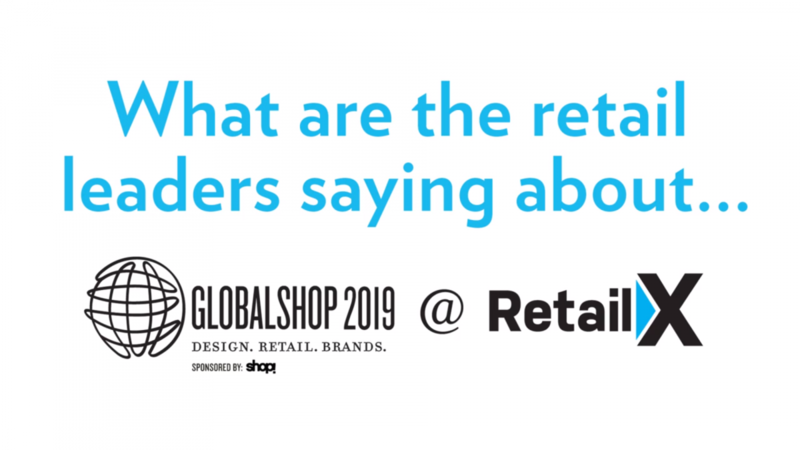 Thought provoking educational sessions led by thought leaders in the retail industry; many of whom are moving strongly into brick-and-mortar as well. 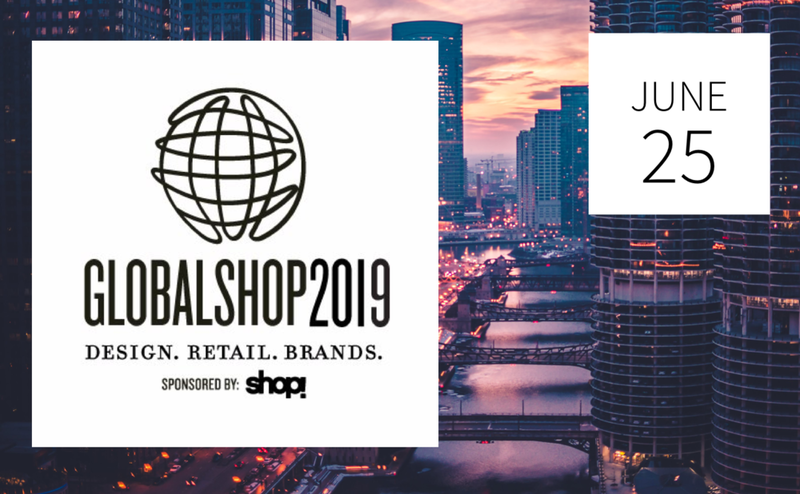 To book and for more information on GlobalShop, visit www.globalshop.org. *Shop! ANZ members are entitled to discounted Expo entry and Exhibitor fees. For more information on discounts, contact Shop! ANZ. Shop! ANZ members contact Zita Watkin for travel packages.